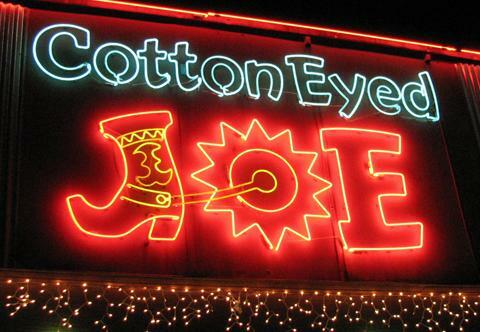 Cotton-Eyed-Joe's was the place to be for some great live country music on November 15, 2007! 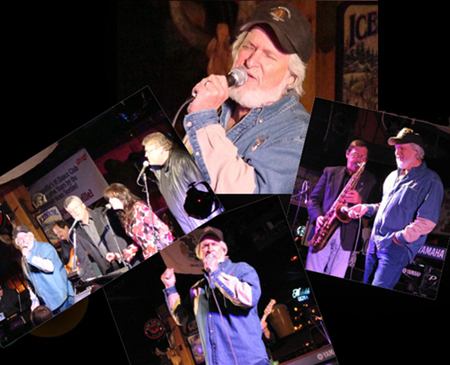 The club was happy to host a benefit for legendary radio DJ Les Acree. 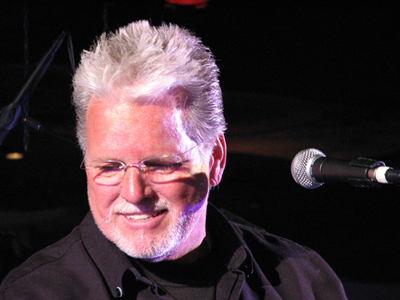 Acree had suffered a stroke earlier in the year, and has required almost constant medical care. 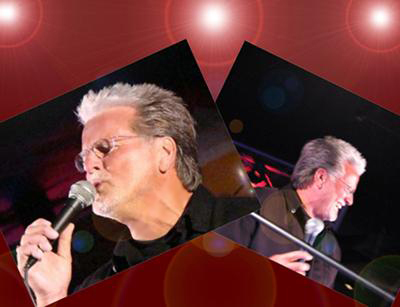 Acree holds several impressive awards and is a member of the Country Music Radio and DJ Hall of Fame. 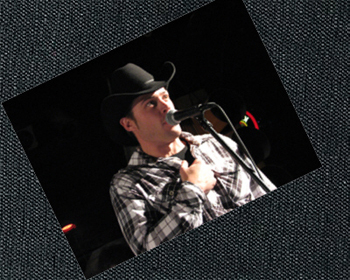 The artists on the bill for this worthwhile event were Bomshel, Mark Chesnutt, Joe Stampley and Con - each artist eager to give of their time and talents to help out their friend who has always been so supportive of their careers. 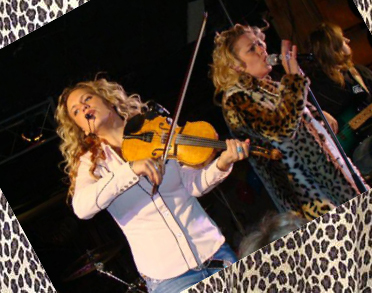 And here are the lovely girls from Bomshel, Kristy O. on the left, and Buffy Lawson on the right. They performed a great set, and had a good time to boot! 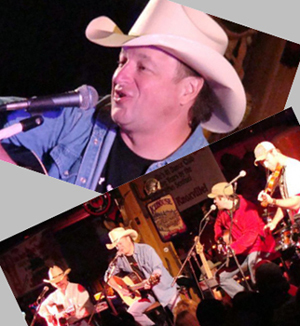 Con's good friend Mark Chesnutt was next up and he sure did a super job performing all his great hits! 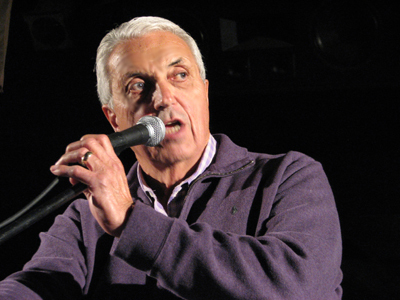 Bobby Denton then stepped up to the mic to introduce the next act. Bobby is so well known in the area. For many years he was the favorite evening drive time DJ, and later became WIVK Program Director and then Station Manager. He and Con have been very close friends over the years. Denton retired a few years back, but loves to check out a Con show whenever possible. 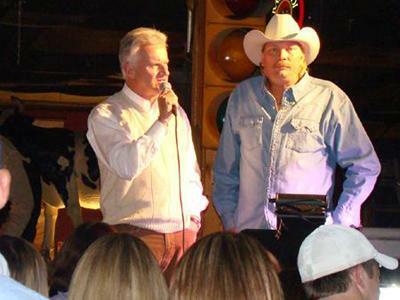 Denton introduced Joe Stampley to the crowd. Stampley performed several of his hits with Con's band accompanying him. Then he sat down to the piano and got the crowd going with his version of the 60's standard "Mustang Sally". Con, Joe and Mark have been friends throughout their careers, and they all enjoyed some time between sets to get caught up. After Joe's portion of the show, WIVK's Jack Ryan was proud to introduce Con to the crowd. Jack is late night DJ at WIVK, and hosts various events at Cotton Eyed Joe's. of course we mean play! And of course when you mention play, the siblings are always on hand to join in! L-R: Tim Hunley, Ruth Hunley Akers, and Kenny Hunley. In addition to performing all the live shows with Con you can also hear the trio sing background vocals on many of Con's records. You just cannot beat that family harmony! And when it comes to playing it just don't get any better than these guys! Con put on a killer show, and the crowd loved every second of it. The dance floor was absolutely packed elbow to elbow with folks inching closer for a better view of Con and the gang. Con was glad to take part in this show with his friends and fellow performers. 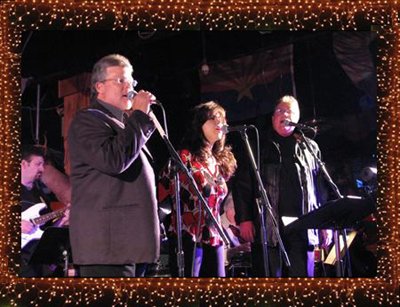 It was a great night of music, and the cause was one that was dear to everyone's heart. Though it had been a long night, Con will simply not disappoint his fans. After his performance he gladly chatted, posed for pics, and signed autographs. 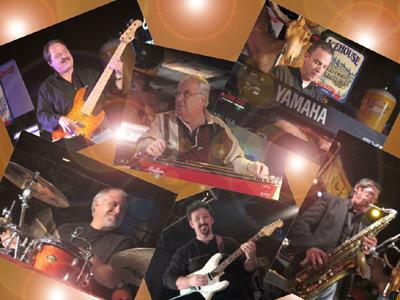 The benefit was a great success with a sizable donation going to The Les Acree Benefit Fund. Thanks to everyone who came out, and thanks to Cotton-Eyed-Joe's and everyone at WIVK. We wish all the very best to Les.